Maybe it’s because I am in allergy-friendly circles but more and more I’m getting questions. 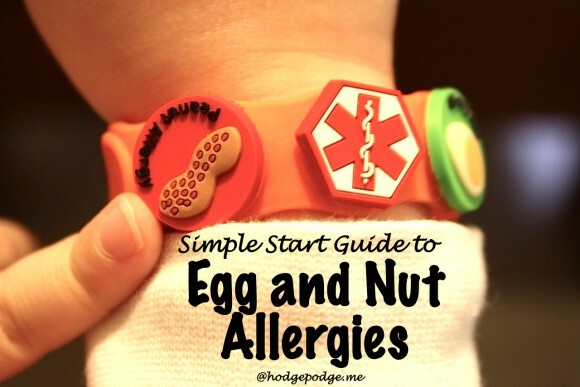 Questions like: “My child was just diagnosed with both egg and nut allergies. We have to avoid eggs plus peanuts and all kinds of nuts. What do I do?” So today I am sharing a simple guide I emailed to a friend recently – in hopes it might encourage you too. Start with a simple meal plan of basics you can turn to. Have some convenience items in your pantry for last-minute ideas. The get-started guide below will not only make you feel better but build your confidence. Help you be thankful for what all your child can eat. Plus build your confidence to branch out in new recipe directions with allergy-friendly ingredients. 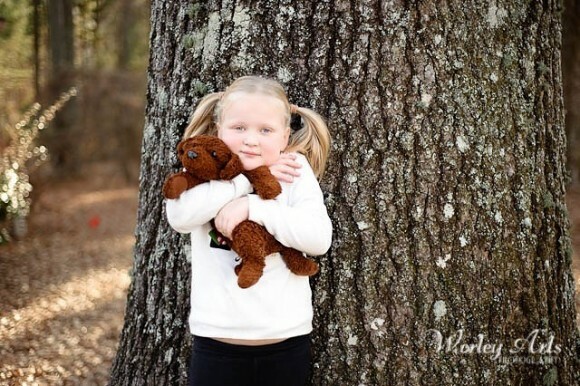 You can read our Hodgepodge story at Food Allergies on a Budget. “Four epipens go everywhere with the seven of us. We have two children allergic to nuts. One would go into anaphylactic shock if eggs touched his lips. These are very basic suggestions to get you started. Basic egg and nut free cereals: You can start with Crispix, Cheerios, cornflakes. Basic grains like oatmeal, grits and toast with toppings of all kinds. In a pinch, there are Poptarts, most cinnamon rolls and store-bought biscuits. Sandwich fixings – cream cheese can often replace mayonnaise in many sandwich type situations like tuna salad. Most recipes that call for one egg will turn out just fine without the egg. Examples include meatloaf and cornbread. Pasta – we can only find egg-free pasta at our local Kroger. So we stock up on pasta when we go. Snacks: Ritz, Wheat Thins, Oreos, most fruit snacks, Hershey chocolate chips for cookies and fudge. 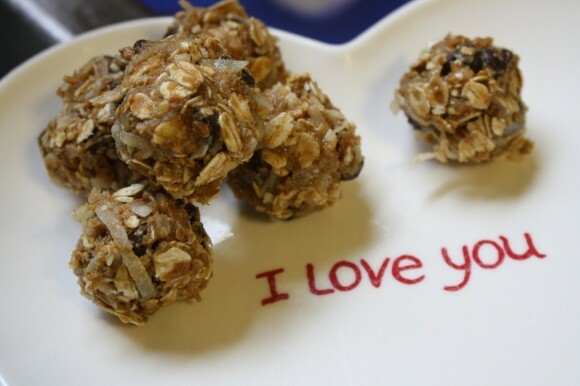 Here’s a favorite SunButter No Bake Energy Bites. I make a big bunch of homemade cookie dough with egg substitute and put the cookie dough balls in the freezer. This is a great nut free list but not egg free. The majority of it is though: “Find more tasty and creative treats in this downloadable nut-free snack list , compiled from FAAN and other nut-free sources.” Post is here. 2. 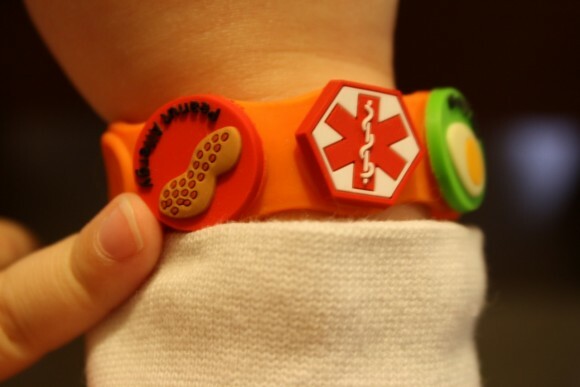 An allergy alert bracelet even for littlest ones. Our favorite is here. We use a couple of different kinds. One is a regular sort of bag/purse that is monogrammed. 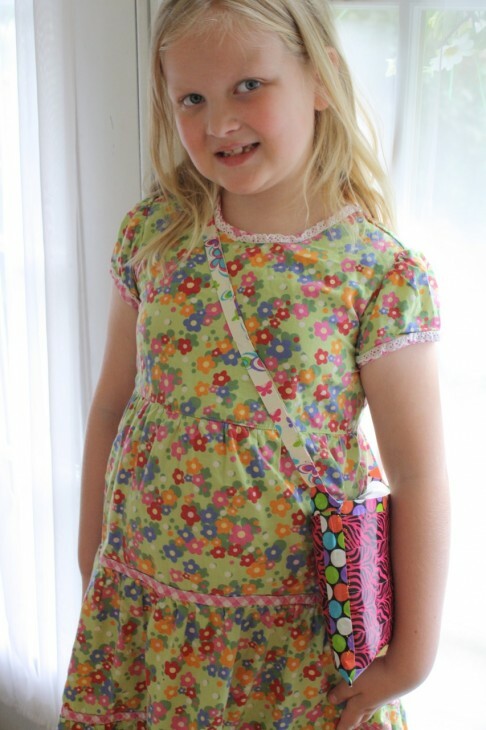 My daughter also makes duct tape epipen bags like the one pictured above. 4. Find allergy-friendly circles for support. You might start online with Food Allergies on a Budget. Talk to friends you know deal with allergies. 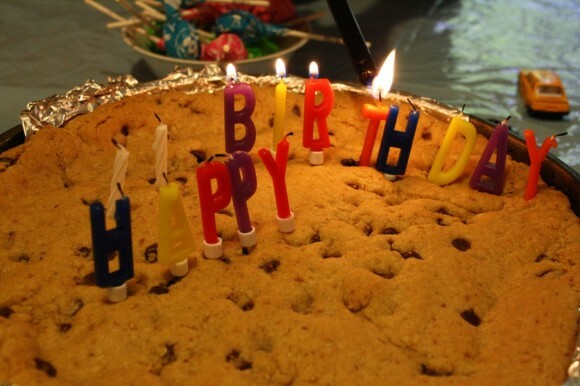 You can even plan an allergy-friendly, homemade birthday cake! 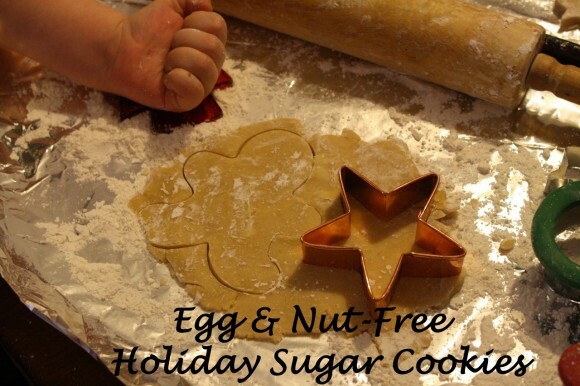 All my recipes I’ve shared at Food Allergies on a Budget, including holiday recipes. 5. Notice where your favorite items are easy to purchase and plan around it. As I’ve shared before, each family is different and has specific needs. Please follow the advice of your allergist. None of what I’ve shared here should be taken as medical advice. I simply love to encourage fellow allergy-friendly families. We have also been through several years of gluten free living but currently we only deal with egg and nut allergies. No matter the allergies you deal with in your home, I do hope these strategies help you get started on the allergy-friendly road! 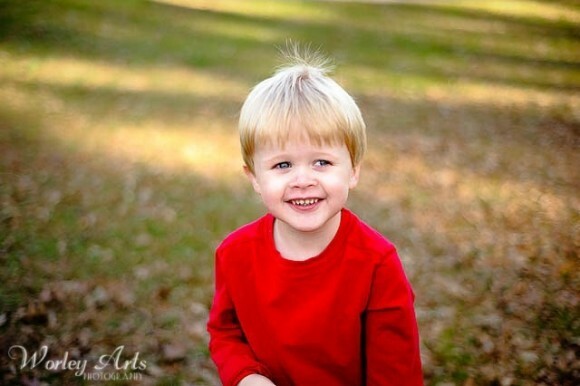 *I’m linking up with Rebecca’s Ultimate Mom Resources. Hop over and be encouraged by all the posts she and Meghan are gathering! How about you? What are your favorite allergy-friendly tips, sites? What would you add? Wow, off to check out Food Allergies on a Budget! We’ve been dealing with food allergies for years too. Hubby has several (fresh fruits and veggies that he cross reacts to with his long list of outdoor allergies), 8yo son carries an epi for his egg allergy but has outgrown his dairy allergy, 7yo girl is allergic to food dyes, and 1 yo boy is allergic to soy and possibly milk (on top of his many medical needs). I’m diving into the no-soy world just now as 1yo is beginning to eat solids and so on a learning curve again. . . sigh. I do have a cake recipe that works wonderfully if you’re interested in it and it’s egg and nut free. Just let me know if you’re interested! Tristan! I think I am remembering you sending me your recipe early on – we do lean toward cookie cakes over here but I’d love it. Do you have it posted? And could link it here in the comments for others as well? Thank you. This is very helpful. We had a hard time with our food allergies (dairy and wheat) when Katie and Alex were little. Back then there was not as many specialty foods and we had to make everything ourselves. Oh I agree Phyllis – there is SO much more available – both at the grocery store and in online resources. I did feel like I was all alone when we first struggled with allergies. But, like you, once we got into a groove, it just all became part of the routine. I love all the links in one place…great resource for families to have and see with a real family using them. I also have 2 children who are both peanut ( including all treenut), egg, coconut, sesame and sweet pea allergic. We do not buy anything that is cross contaminated. We have gone through anaphylaxis a few times unfortunately due to peanut butter not glowing bright green to make it easier to see. Make sure you kids wash their hands often when out & about. On a regular shopping trip it takes me about 2 hours to include ingredient reading time. Kraft has Cucumber and Peppercorn Ranch that have no egg. They have 2 separate manufacturing facilities so you have to read the label to make sure you are buying the egg free one. Walmarts Great Value? Sour Cream for some reason is cross contaminated with walnuts and is labeled as such…I still haven’t figured out why or how. Ener G Egg Replacer works much better for me when I double the recipe. If it calls for 3 eggs, I use the same for 6 eggs and it fluffs up bakery much better. Hershey chocolate chips are nut safe as are their regular size milk chocolate bars. Pasta is becoming harder to find without egg cross contamination. Clorox Green Works is based with coconut oil. Wonka brands now list cross contamination of egg on their Nerds brands. Things like Smarties are packaged in different places, some are safe, some are not. If we haven’t read the label ourselves, the kids don’t eat candy or anything unlabeled even from trusted friends. Canadian Kit Kats are made on a nut free line. I just purchased a case so my children could have them for the first time. Boy, were they excited! Quinoa added to soups or rice dishes adds extra protein. Atrovent asthma inhaler in generic form does contain a peanut derivative!! Always check any bakery for egg wash. I bake everything from cakes, cookies and bread for them. Boy do they have a lot to learn how to cook so someday they can do it for themselves. If & when you eat out, ask to speak to the manager as well as the waiter and the cook if need be. Higher end restaurants have been very good to us. I’m talking about things along the line of Ruby Tuesday, Bone Fish Grill….etc. Always, everytime you leave the house!! Be an advocate for your child with every teacher and support staff!! My children still eat really well and healthy foods. We buy a lot of fresh produce! Tricia, this is so helpful- along with all the other posts I’ve found on your site. I’m going to look into this bracelet for my littlest. Sometimes I feel like she is allergic to everything, but I know that’s not true. 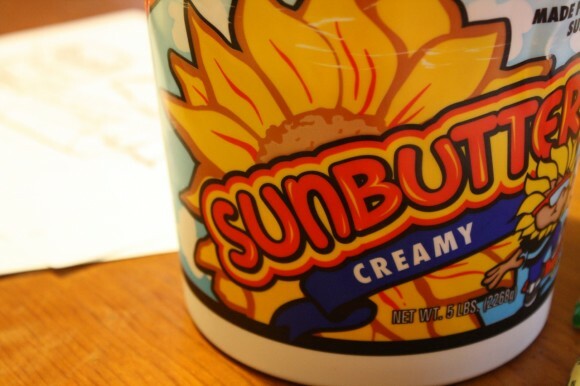 I looked into Sunbutter. Do you know if it is Gluten Free? I’ve been to stores where it is labeled as a GF food, and other stored didn’t. I was so confused and not willing to take the risk that I just got Justin’s Almond Butter. Huh! You’re blog has been a bucket load of help to me. My husband is allergic to all nuts and my son is allergic to all nuts, eggs, and now sun flower seeds which we found out by using Sunbutter. We find WOWbutter to be a great PB substitute and safe for him. While my husband and him don’t like soybutter sandwiches (association reasons) we can make all sorts of treats that usually have PB in them. As for egg-less and nut-less recipes I am finding more everyday and we don’t miss our old recipes. I don’t ever think I’ll be a careless shopper though. Always reading labels. I just hope we have found all of his allergies now! I think it’s great and i love my bracelets hodgepodgemom! I love your bracelets too! Not only are they helpful – they are fun!